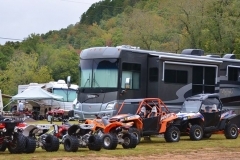 Want to ride your ATV / UTV or Side By Side in the Arkansas Ozarks? 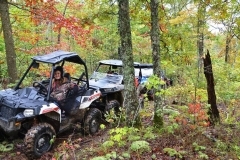 Byrd’s Adventure Center ORV Park offers some of the best private ATV and UTV trails in Arkansas on 800 acres for a day of fun on your favorite machine. Enjoy ATV / UTV riding in Arkansas, with miles of scenic riding opportunities and numerous play areas featuring jumps, mud pits, and challenging obstacles. You can also explore hundreds of miles of designated OHV trails in the Ozark National Forest surrounding Byrd’s Off-Road Vehicle Park. Byrd’s Adventure Center ORV Park hosts competitive ATV riding in Arkansas, with an ATV / UTV rally each spring and fall (check our calendar for details). 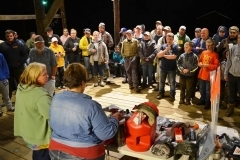 Side By Side UTV enthusiasts may compete in many of the 4x4 competitions at Byrd’s Adventure Center (check our event listings for details). 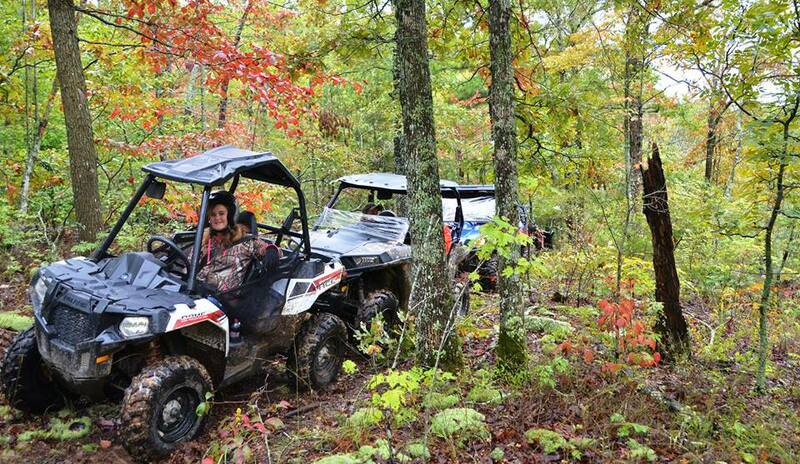 Come ride some of the finest ATV and UTV trails in Arkansas at Byrd’s Adventure Center ORV Park!